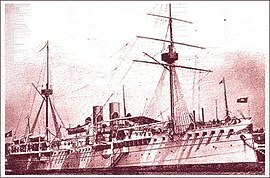 In 1860 the first modern ship of the Siamese fleet was bought from France: The steam Formosa, converted into a gunboat, and followed 5 years later by a corvette, 4 other gunboats and other light ships. It is a Dane of Huguenot origin, the admiral of Richelieu, who commanded the Siamese fleet until 1903. 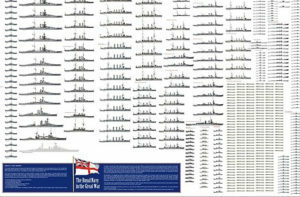 The fleet was thus constituted and trained by Danish and Norwegian officers, and this until 1914. The Chaoh River Praya was defended by three forts, which meant access to the port and the arsenal of the fleet by enemy forces. The Bangkok Arsenal was reinforced with work to build new units and was comprehensive enough to accommodate and maintain an impressive fleet. However, in 1914 the Siamese fleet was of low military value because it consisted of units of civilian origin with little heavy weaponry. The training of the crews, however, was excellent, and local officers were trained in a naval academy founded in 1920. 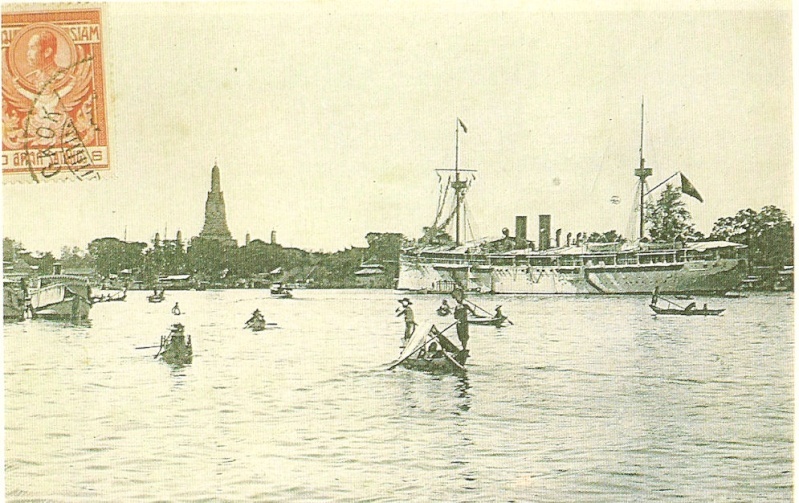 Neutral until 1917, Siam declared war on the central empires and took advantage of it to integrate a number of German merchant ships. 3 Cruisers: Maha Chakri (1892), Thoon Kramon (1866), Makut Rajakumarn (1887). 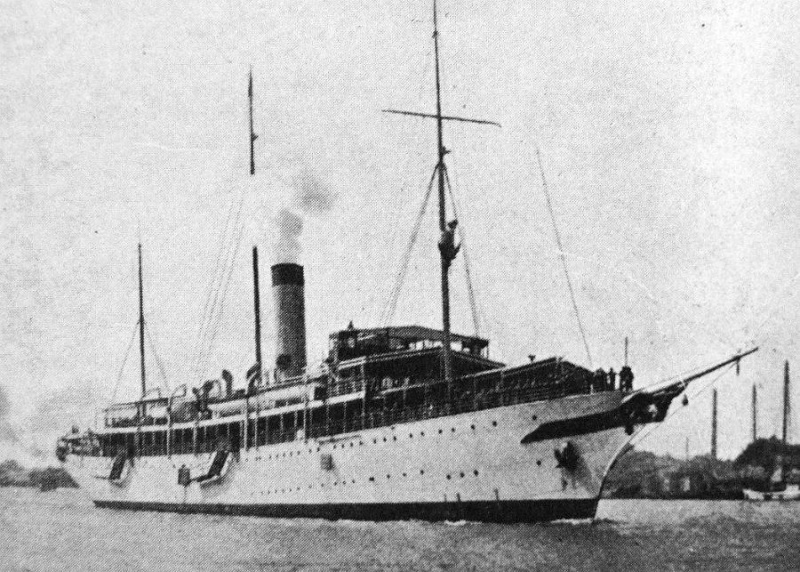 Note: Maha Chakri also served as Royal Yacht. Thoon Kramon was a small mixed vessel used as a training ship. 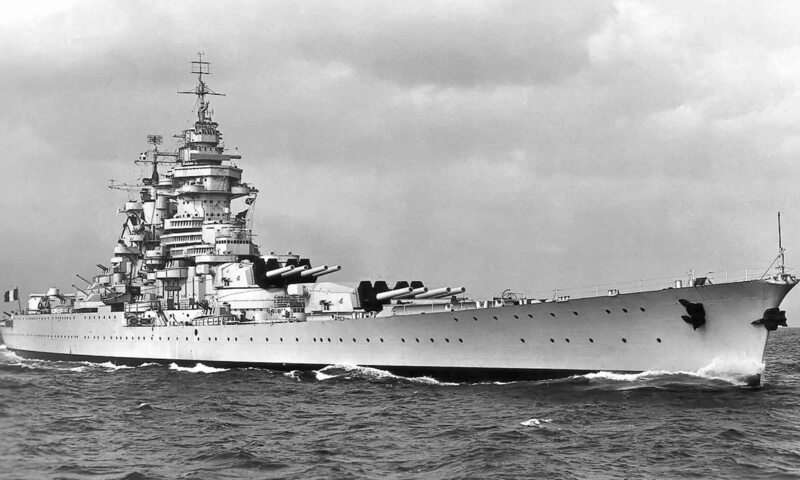 Its value as a cruiser only existed on paper. Both ships were dropped from the lists in 1916. 2 Destroyers: Class Sua Thayan Chon (model Harusame, built in Japan in 1908 and 1912). 9 Miscellaneous: 2 Muratha class gunboats (1900), Theva Sooraram (1898), Suriya Monthon (1907), 4 No. 1 class torpedo boats (1908, Nippon const. ), Prap Porapak patrolman (1899). 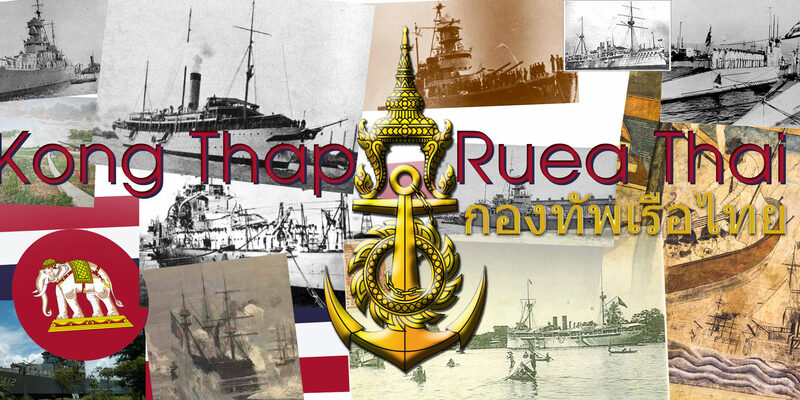 Postwar Additions: The armed yacht Maha Chakri, built in Japan and launched in 1918 to replace the first, and the destroyer Phra Ruang acquired in 1920 from the Royal Navy.